Chicago, IL — March 15, 2018 — Freightex—a Europe-based asset-light provider of full truckload, LTL, refrigerated, and specialized road freight services—announced today the rebrand of the company to Coyote Logistics. Freightex, founded in 2001 in Dover, U.K., was acquired by UPS in January 2017. 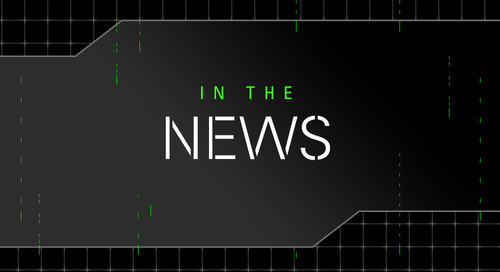 The purchase came two years after UPS acquired Coyote Logistics in August 2015. 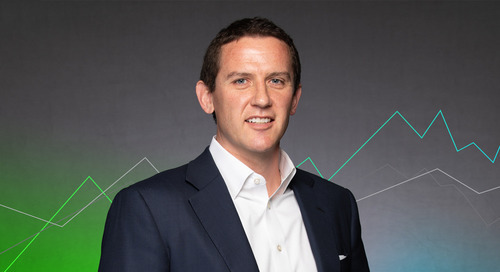 The acquisition of Freightex helped establish both UPS and Coyote’s presence in the growing European third-party logistics (3PL) market. 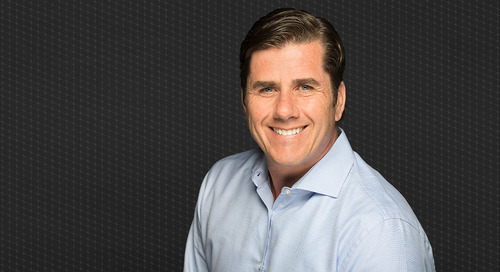 Coyote Logistics, founded in 2006 and headquartered in Chicago, Illinois, has been expanding its services globally over the past year and a half. After opening an office in Guadalajara, Mexico last year, Coyote had been planning to further expand its international footprint and was able to do so through UPS’s acquisition of Freightex, which has offices in the U.K., Poland, and the Netherlands. Moving forward, Freightex will operate under the name Coyote Logistics as the company continues to expand its services across Europe. With more than one-half million road freight carriers currently operating in Europe, there are significant opportunities to expand Coyote’s existing carrier base to create more value for its customers and carriers. For more information, please visit www.coyote.com. Freightex, founded in 2001 and headquartered in Dover, U.K., has a wide range of customers across Europe and is focused on high levels of service and efficient transport solutions for full truckload (FTL), less-than-truckload (LTL) and other road freight transport. Freightex specializes in European cross-border routes via a team of experienced freight professionals who provide customers with excellent prices and service levels. The Freightex carrier network, which includes a dedicated fleet, helps provide customers with a full range of vehicle types. Freightex embraces technology to optimize traffic flows and to ensure that it uses available truck capacity to maximum effect. Freightex is a member of the British International Freight Association (Bifa) and the Chartered Institute of Logistics (CILT). Visit www.Freightex.com for more information. 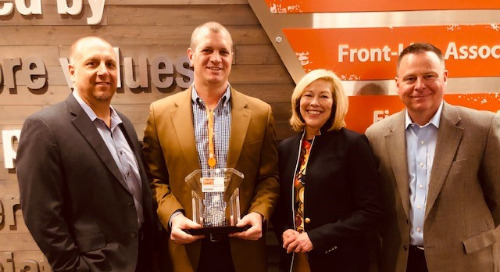 For the second year in a row, Coyote has been awarded Third-Party Logistics Provider of the Year. 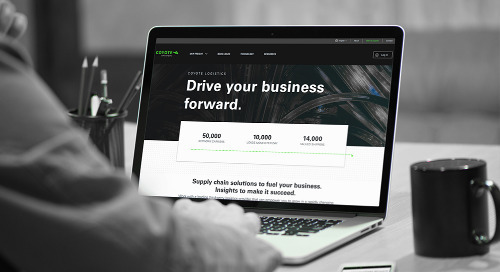 The newly redesigned Coyote.com offers visitors easier access to Coyote’s large marketplace, multi-modal solutions and industry insights. 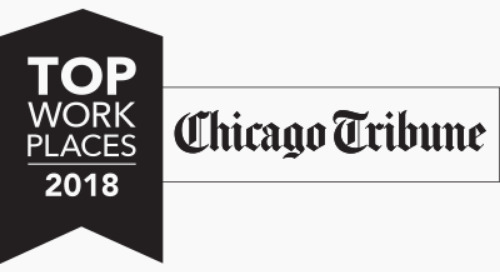 Coyote has been named to the Chicago Tribune’s 2018 list of Top Workplaces for the ninth consecutive year. Find out why! Coyote has been recognized by the Chicago Tribune as one of 2016’s Top Workplaces for the seventh consecutive year. 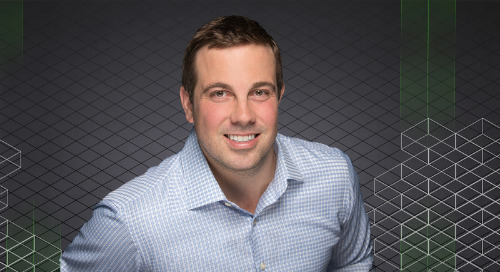 Coyote takes a customer-centric approach when it comes to developing logistics technology. 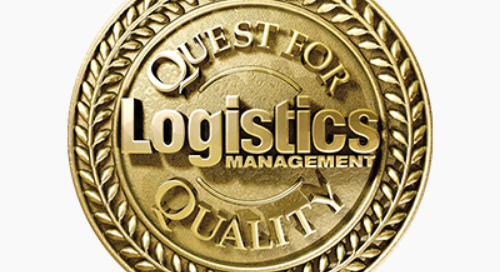 Coyote has been named a Top 3PL provider in the TMS category of Logistics Management’s Quest for Quality awards. For the sixth consecutive year, Coyote has been named to Food Logistics’ Top 3PL and Cold Storage Providers list. 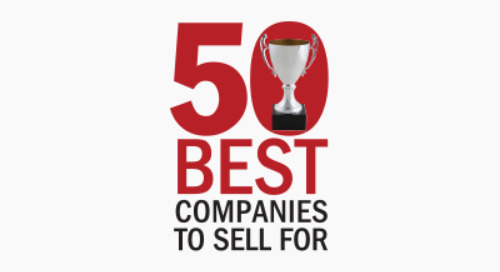 For the sixth consecutive year, Coyote has been named to Selling Power’s list of the 50 Best Companies to Sell For. 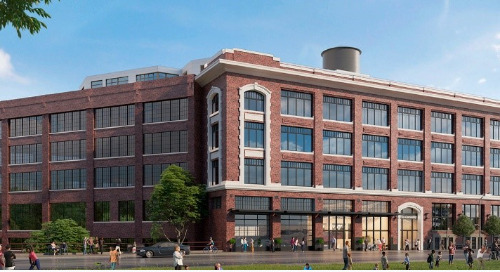 Coyote Logistics has signed a long-term lease extension for its Chicago headquarters, bringing the space’s total square footage to 175,000 square feet. Coyote Logistics is extremely proud to announce that we have been named one of America’s Best Employers for Women by Forbes. 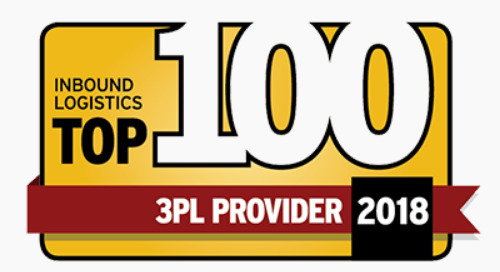 Coyote is honored to announce we have been named to Inbound Logistics’ list of the 2018 Top 100 3PL Providers. Coyote is proud to announce that it has been named one of America’s Best Midsize Employers by Forbes for the second year in a row. 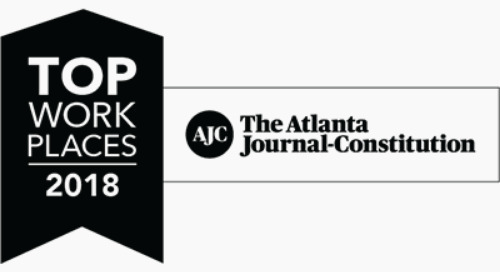 We are proud to announce that Coyote has been named to the Atlanta Journal-Constitution’s 2018 Top Workplaces list for the fifth year. 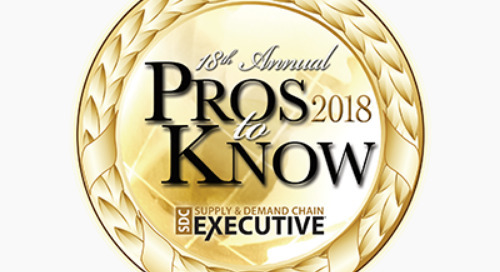 Coyote President Jonathan Sisler has been named to Supply & Demand Chain Executive’s 2018 Pros to Know Awards. 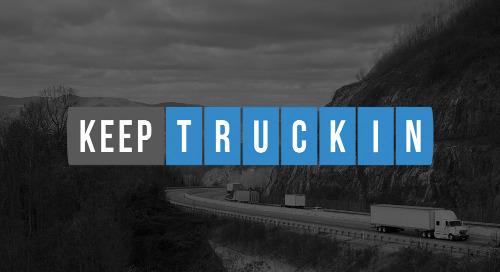 Coyote announced a strategic alliance with KeepTruckin, a leading provider of electronic logging device (ELD) solutions. Coyote is proud to announce that it has received ISO 9001:2015 certification, an internationally recognized quality management standard.